The real estate market in Frederick, Maryland is still very much in flux. While home value and sales are both down roughly 3% compared to the previous year, more and more homes continue to pop up on the market. In fact, compared to last year, the total number of homes for sale is up by about 9%. Yikes! 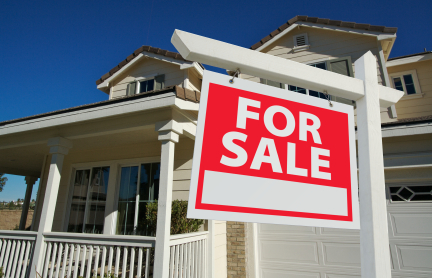 But you shouldn’t let this discourage you from putting your home up for sale. All it means is that you need to be smart about the decisions you make. 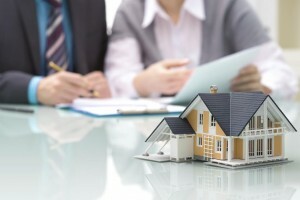 It means that you need to align yourself with the right real estate team. Clagett Realty, the residential sales division of Clagett Enterprises, is committed to exceeding expectations and delivering results for each of our clients. If you are trying to sell your home for the right price (and why would you settle for anything else? ), Clagett Realty is here for you. Our real estate agents will work with you every step of the way, applying their unparalleled knowledge of the area, the market, and individual listings, to provide superb service and help you sell your home. Click Here to contact Clagett Realty today! Despite being taught at a young age to never judge a book by its cover, that is exactly what homebuyers do on a daily basis. Sorry mom. Turns out it isn’t what’s on the inside that counts. 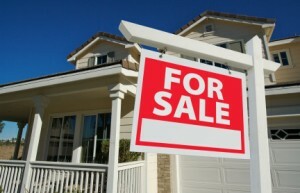 According to studies, 85% of homebuyers will view your home online before even thinking about visiting it in persons. This means that if the outside of a home is unappealing, most potential buyers won’t even bother taking a look inside. So unless you want to try and sell to just 15% of your total market, it is important to put your best foot forward. More specifically, it is important to put your home’s best foot forward. Aesthetically pleasing landscape alone cannot only make a home easier to sell, but also add up your existing home value. That’s what we like to call a win-win! Consider repainting your entry way, fence, porch, and any other areas that could use a quick facelift. It’s amazing what a simple coat of paint can do. Power washing your siding can work wonders. Keep your lawn trimmed and edged. If you have any questions about Clagett’s Residential Sales Team, please contact us at (301) 663-6011. You can also connect with Clagett on Facebook, Twitter, Google+, Pinterest, and YouTube. There are more than 231,000 community associations throughout the United States. These associations are staffed with volunteers – homeowners – who are entrusted with the governance of their entire community. It’s an enormous job with a lot of responsibility. As you can probably imagine, it can be incredibly stressful as well. This is why countless community associations turn to companies, like Clagett Management, to help make their jobs much easier. Headquartered in Frederick, Maryland, Clagett Management is a proud member of the Community Association Institute, an organization that provides information and education to community associations and the professionals who support them. This relationship, along with our professional staff, makes us uniquely qualified to serve your association’s needs. Click Here to contact one of our experienced association managers today! Our association managers make it a point to work with every member of the community association, not just the board of directors. This gives us a better understanding of the community as a whole, allowing us to better serve every member of the community, not just those in charge. And when the board changes from year to year, we will provide a consistent level of service in orienting new board members and in maintaining existing programs. What services does Clagett provide? Is Association Management the Right Move for My Community Association? While comprised of volunteers, a community association must act like a business, making important financial decisions throughout the course of a year. And, in many instances, these associations find themselves in over their heads. That’s where an association management company can help, providing the knowledge and expertise that is crucial to the successful management and operation of community associations. If you have any questions and Clagett’s Association Management Services, please contact us at (301) 695-6676 or Click Here. You can also connect with Clagett on Facebook, Twitter, Google+, Pinterest, and YouTube. 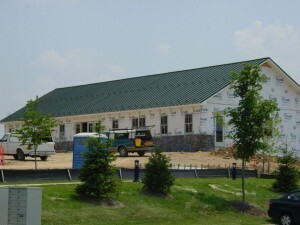 Need Help with Commercial Leasing in Frederick? Are you looking for the ideal location for your business or a commercial center? 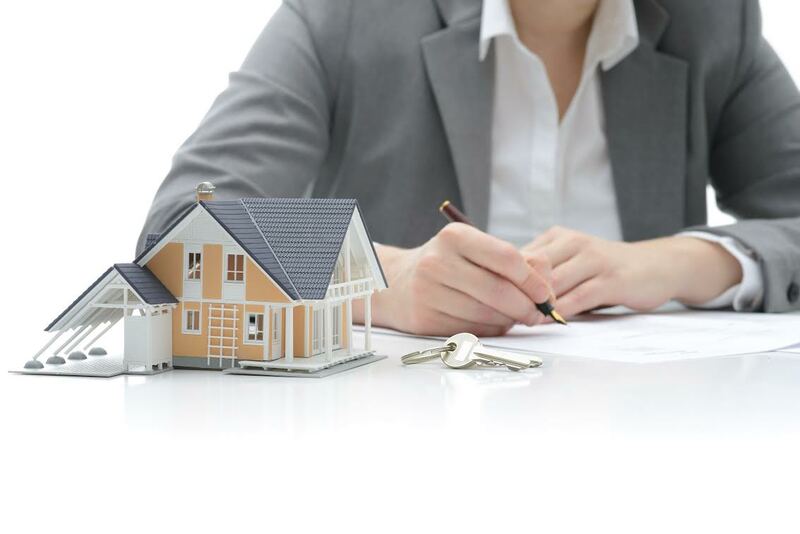 Are you trying to navigate the tricky process of securing a lease for your new property? No matter what your commercial leasing needs may be, Clagett Management has a team of experts that is here to help you. Your commercial property may need to suit a number of different needs. A single building or unit may need to be equipped to handle one, specific business, whereas a larger property might later become a strip mall or series of businesses, or even an apartment complex. No matter the size or scope of your intended project, Clagett can help you through every step of the leasing and management process. Our property management services are ideally suited to property owners, business owners, investors, and landlords who need to have a full and comprehensive understanding of the demands and legalities of their commercial property lease. It may be that the first step of your process is not yet complete: you still need to locate a property that will serve the purposes of your project. Clagett can help with that as well; on our site, there are always current listings of commercial properties for sale in the Frederick, Maryland area that can help you determine what your ideal location and property type will be. We list properties that can be accommodated by a wide range of budgets, so no matter what you are looking to spend, Clagett will help you to identify the right property for you. Do you have more questions about commercial leasing in Frederick? Call Clagett Management today for more information and to get started with your next project. Headquartered in Frederick, Clagett Management provides full service, competitively priced property management throughout the state of Maryland, as well as in Virginia and West Virginia. Our goal is to help you profit from your investment and to free you from the daily concerns of your property’s upkeep and operation. Looking for a Property Management Company in Frederick? Landlording in Frederick (or anywhere for that matter) is tough work. Don’t let anyone tell you otherwise. However, it can also be very rewarding if you know what you are doing. Unfortunately, many new landlords find themselves in over their heads, which can not only be incredibly stressful, but could result in a bad tenant experience, tarnishing your reputation. The solution: hire an experienced and reputable Property Management Company. There is no shame in admitting you need a little help. In fact, it can be one of the best decisions you make as a landlord. Below are the many benefits of working with a property management company. We know what you are thinking. “A property management company is just another expense I can’t afford.” Well, a property management company is actually a great way to boost your business and increase your profitability. How? Keep reading! Dealing with problem tenants is a landlord’s worst nightmare. A property management company will be able to help you screen tenants and weed out the potential trouble tenants. And if a problem does arise with a tenant down the road, your management company is there to help resolve the situation. Of course, then there is maintenance.If you are not local, what happens when something breaks in your rental unit? You have to drive all the way to the unit to inspect the situation and coordinate the repairs. A property management company can handle those tasks for you. What do landlords hate most about the job? Collecting rent! Your property management company will handle rent collection and enforce lease policies. When your rental unit is empty, you not only don’t make money. You lose money. A property management company can help decrease tenant turnover and ensure your unit remains occupied.